Around 20 vessels representing nine NATO member states have begun the Baltic Fortress 2015 exercises, taking place off the Lithuanian Baltic Sea coast. Warships from Belgium, Estonia, Germany, Latvia, Lithuania, the Netherlands, Norway, Poland and the UK are participating in the exercises, accompanied by a Lithuanian Navy submarine unit and two airplanes from the country’s Air Force. 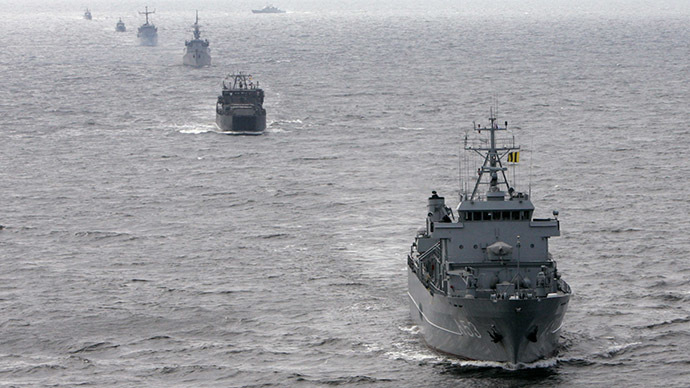 The maneuvers in the Lithuanian territorial waters are scheduled to last until May 14, Lithuania’s Ministry of National Defense said. The ships will practice interactions between NATO allies during international operations, including cooperation with bloc’s rapid reaction forces, Standing NATO Mine Countermeasures Group 1. The Baltic Fortress 2015 program will see the vessels performing joint maneuvering, shooting, de-mining, interception and the escorting of vessels as well as search and rescue operations, the ministry added. 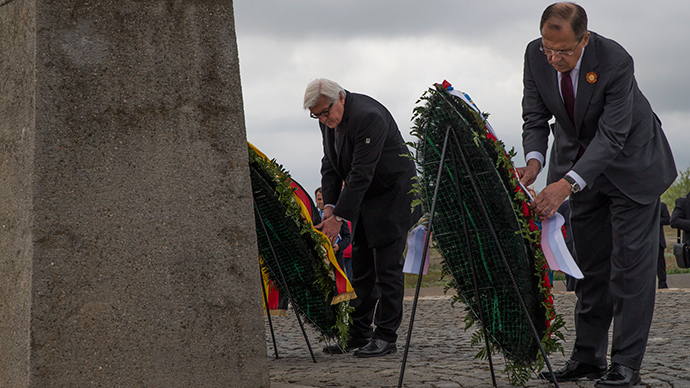 Baltic Fortress drills have been held annually since 2008 with the host country rotating every year. Neighboring Latvia will provide the venue for the exercise next year. 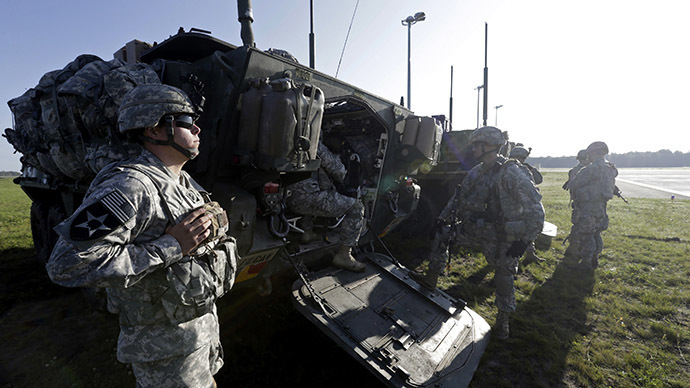 NATO’s ground forces are also currently involved in two exercises in the Baltic States. Up to 3,000 Lithuanian troops are taking part in the Zaibo Kirtis (Lightning Strike) drills, aimed at perfecting joint action by the army and civilian authorities against so-called hybrid threats combining both military and non-military methods of fighting. Estonia is also holding its largest-ever military exercises – Siil (Hedgehog) 2015, involving 13,000 personnel. The war games, scheduled to conclude on May 15, also include forces from the US, the UK, Germany, Latvia, Lithuania, Belgium, Poland and the Netherlands. Since Russia’s reunion with the Crimea and the start of the military conflict in eastern Ukraine last spring, NATO forces have stepped up military exercises along the Russian border – in the Baltic States and Eastern Europe. However, Russian Foreign Minister, Sergey Lavrov, said on Thursday that Moscow is ready to renew its strategic partnership with NATO, which has been severed over the Ukrainian conflict. “I want to say with all honesty: We are receiving signals from our NATO partners that it wouldn't hurt to renew cooperation between our military departments,” Lavrov stressed.